How marvelous it would be if, at the end of the day, each of us could say: today I have performed an act of charity towards others! What are your prayer intentions for Simbang Gabi? 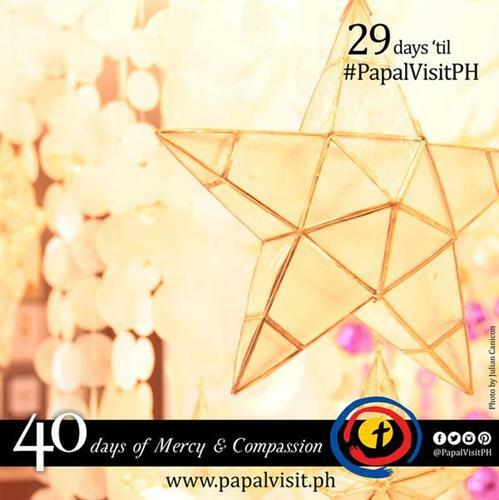 Let us all include #PapalVisitPH in our prayer intentions.